In social media we often come across teachers looking for “outstanding” lessons, as if such a thing could be objectively defined. It’s well known by now that Ofsted no longer grade lessons, nor should observers in schools, even though they frequently still do. 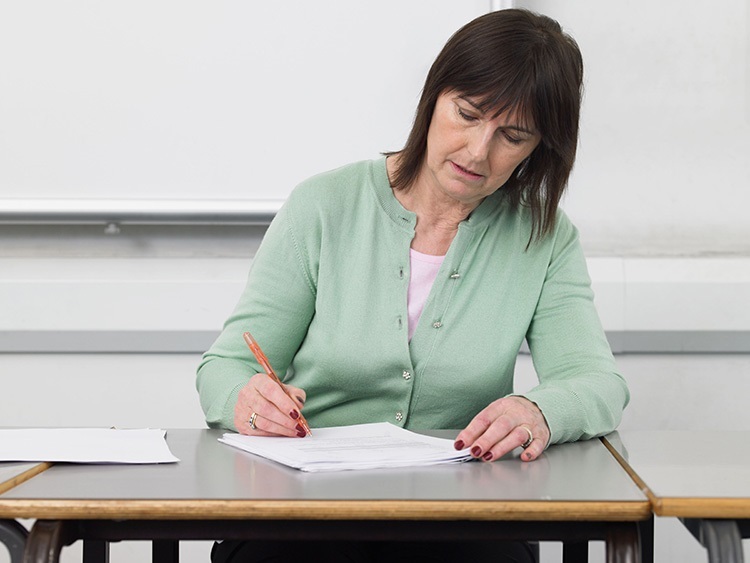 But is it possible to distil in general terms what a highly effective MFL teacher looks like? Here is one shot at it. This comes in three forms in MFL: (1) procedural knowledge, i.e. the extent to which a teacher can use the TL ; (2) declarative knowledge, i.e. the explicit knowledge of how the TL works, and (3) the ability to effectively convey the latter to their students. All three dimensions of teacher competence are important. 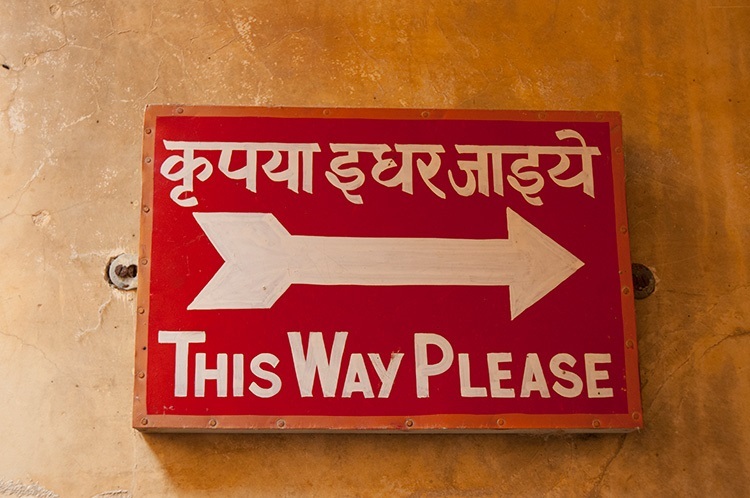 Procedural knowledge is pivotal if one believes that providing lots of TL input is key to language learning. Although we have plenty of other audio and video sources of input, we are the ones who can best tailor it to our classes. On the other hand, in order to effectively produce and/or select the kind of patterned and cue-rich comprehensible input that is likely to enhance acquisition one must be highly aware of how the target language works. Finally, ‘fostering learners’ ability to analyse and describe a language accurately is likely to help them become more effective users of that language’ (Andrew, 2008); hence, the ability to promote and facilitate students’ understanding of how the TL works plays a key role too. Great language teachers improve their skills and keep their language fresh by listening and reading to as much target language as possible, easy enough to do in this day and age. Preparing, selecting and adapting instructional material for our lessons will also impact our subject knowledge. Recent research has clearly evidenced that MFL teachers that regularly engage in self-reflection are more effective than those who do not. When teacher reflection is rooted in a passionate desire to transform problematic classroom situations into opportunity for students to learn and grow, it appears to be one of the most important schooling factors influencing student achievement (Ferguson, 1998; Goldhaber, 2002; Sanders, 2000). By engaging in reflection, teachers become better observers of classroom behaviour and more aware of their teaching decisions and the rationales behind those decisions (Nolan and Huebner, 1989). This process increases teacher self-awareness whilst often prompting questioning of one’s own classroom practices and in several cases leading to the replacement of unsubstantiated beliefs about teaching with more grounded ones (LaBoskey, 1994). Moreover, in attempting to address problems in their lessons, highly reflective teachers are more likely to do more research, to resort to the support of colleagues (in person and/or social medias), all of which helps them stay current in their field; they may also be more likely to use student voice as a way to improve their delivery. Finally, high levels of reflectivity appear to impact not solely the teachers but also their students, in that they model reflective behaviour for them. Effective language teachers push their classes as far as possible, often working at pace and expecting quick responses (Smith and Conti 2016). They correct by giving good models, but not in a way which discourages students. They set work at a challenging level, focusing a good deal on comprehension and skilled manipulation of structure and vocabulary. They set plenty of appropriate homework because they know that maximizing the input is crucial and that practice makes perfect. They don’t set work which needs masses of corrections. They know when it’s important to stress accuracy or fluency (Smith, forthcoming). They know the needs of any SEND pupils in the class. IR refers to the teacher’s ability to establish relationships with their students which are conducive to effective learning. Instructors with low IR are usually described as cold, distant, high controlling, or unpredictable; this results in their students being afraid and uneasy, motivated by fear and believing that the teacher dislikes them. 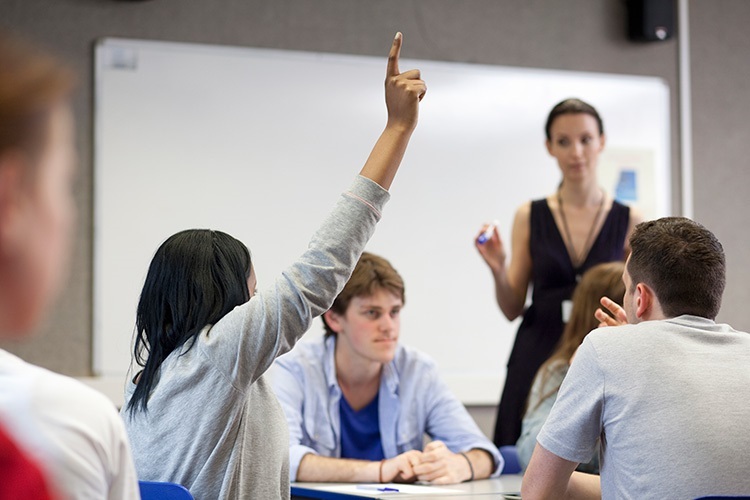 Great MFL teachers are usually high in IR and can establish relationships which encourage students to concentrate, work hard, want to please and to take risks. This can be through a caring, warm, nurturing style, or by something more formal and business-like. Teachers may well have a good sense of humour – humour encourages communication. They praise, but not excessively. They project what Rogers (2002) calls “relaxed vigilance”. They seldom raise their voice. They have a very good sense of what makes their pupils tick and acknowledge their feelings. They share their enthusiasm for the subject and encourage pupils to ask questions while there’s a trusting and usually warm rapport between students and the teacher. They are skilled in all the “micro-behaviours” of classroom control. Teachers high in IE know how language learning takes place, believing massive exposure to meaningful input, recycling, noticing and extensive practice across all four skills are key to acquisition. They use effective questioning and other interactions, choose input at the right level, find interesting content, know when to use games, pair work, group work, technology and avoid time-wasting tasks. They don’t take on new fashions unquestioningly, but are willing to experiment and fail. They think for themselves, based on sound pedagogical knowledge. They can identify which tasks will give the best return on investment and believe skills can develop with lots of practice. They have a good repertoire of activity types and explain the language clearly, in a way students understand, but knowing that progress comes more from practice than explanation. They work largely in the target language, but know when this is unproductive. They have a keen sense of when students are getting bored and when it is time to switch to plan B. They build in cultural information into their teaching, sharing with enthusiasm personal anecdotes. In a low IE classroom, on the other hand, the material is often presented without energy and enthusiasm and is vague and confusing. In this context students find it difficult to pay attention to what is being taught and are frustrated, confused, or uncertain. Low IE teachers plan lessons less methodically, do not have a clear rationale as to why tasks should be sequenced in one way rather than other and often let the tasks, rather than their learning objectives, drive the lesson planning (Conti and Wellborn, 1996). IE is measured by educational researchers along with IR using Lowman’s (1995) Two-dimensional Style scale, an instrument that has proven to be a reliable measure of these two key areas of teaching styles (Akbari, 2010). This trait is strongly associated with IE. The best practitioners plan ahead, have clear lesson objectives, keep good records, file efficiently, revise from one lesson to the next, don’t stick to published course materials, give whole class and individual feedback and mark promptly. They plan homework to reinforce work done in class. They follow up students rigorously if work is incomplete. They prioritise the important stuff, avoiding being distracted by every new initiative which comes along. TE refers to a teacher’s can-do attitude, the extent, that is, to which they believe they can bring about desired outcomes of student engagement and learning. Educational researchers believe that TE has a very important bearing on teacher performance and students’ achievement gains (Good & Brophy,2003). Teachers with high TE take more risks; set higher standards for themselves and their students; are more likely to adopt innovations and new classroom management strategies; they are more persistent and resilient; view student failure as a push for greater effort to improve achievement and are more likely to implement instructional strategies to enhance student learning, rather than just covering the curriculum; they also tend to manifest higher levels of planning and organization (Good and Brophy, 2003). Teachers with low TE, by contrast, feel they have only minimal influence on students’ learning outcomes. Such teachers give up more easily when confronted with difficult situations, are less resourceful, and often feel that students cannot learn because of extenuating circumstances. They often rely on extrinsic motivation or punishment to get students to study (Bandura, 1995). Effective teachers share objectives with classes, respond sensitively to the needs of individuals, know what children find difficult (or ask if they’re not sure) and use data to set goals . They often explain to students why they’re doing particular tasks. Their students know what they need to do to improve. They use a mixture of hands-up and no hands-up classwork. They differentiate during interactions with students. They prepare students thoroughly for tests and exams, while not being scared of doing non-exam-related activities. They use plenty of low-stake assessment procedures to verify how well students are progressing. No teacher works in a bubble. Great teachers support their colleagues and the ethos of their school. They share resources and ideas, engaging in professional dialogue with their team and their line managers. They also engage with the wider community of language teachers through meetings, social media and professional development opportunities. They take part, wherever possible, in trips, study visits or exchanges encouraging contacts with students abroad and other native speakers. In this day and age an outstanding classroom practitioner must be technologically savvy. This does not simply entail knowing how to operate digital devices, online learning platforms and apps work, but also and more importantly the ability to integrate technology and language learning effectively, so as for the former to substantially enhance the other. A recurrent theme in our book and in many of Gianfranco’s Language Gym blogs is that often ICT integration in the MFL classroom occurs at the detriment of listening and speaking practice. This should never be the case. Outstanding MFL teacher embed ICT in the curriculum mindful of its benefits as well as of the many psychological and linguistic challenges it poses to their students. In his forthcoming book ‘Becoming an Outstanding Languages Teacher’, published by Routledge in the new year, Steve Smith deals with all of the above and more in much greater detail. Bandura, A. (1995). Exercise of personal and collective efficacy in changing societies. In A. Bandura (Ed. ), Self-efficacy in changing societies (pp. 1–45). New York: Cambridge University Press. Ferguson, R. (1998). Teachers’ perceptions and the black-white test score gap. In C. Jencks and M. Phillips (Eds. ), The Black-White Test Score Gap (pp. 273-317). Washington, DC: Brookings Institution Press. Good, T. L., & Brophy, J. (2003). Looking in the classroom. Boston: Allyn & Bacon. LaBoskey, V. K. (1994). Development of reflective practice: A study of preservice teachers. New York: Teachers College Press. Lowman, J. (1995). Mastering the techniques of teaching (2nd ed.) San Francisco: Jossey-Bass. Rogers, W. (2006) Cracking the hard class (Second Edition) London: Paul Chapman Publishing.